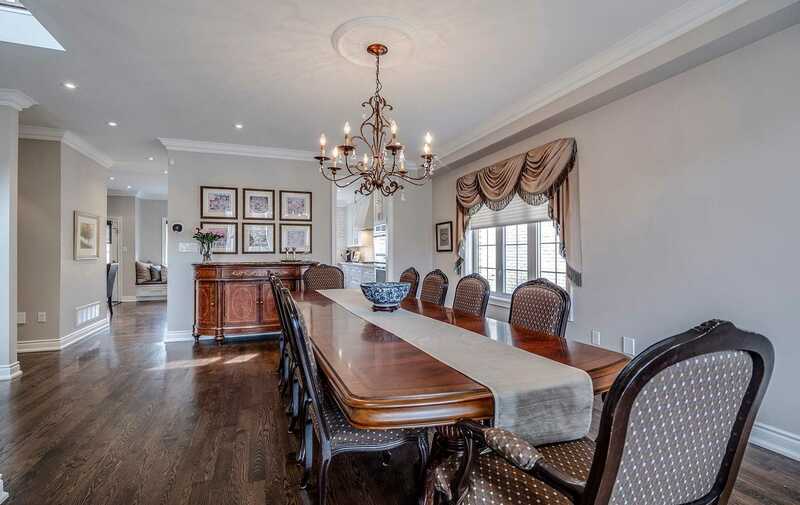 Description Absolutely Stunning 4+1 Bedroom Family Home On Quiet Court Setting In Coveted Luxury Pocket Of Thornhill. 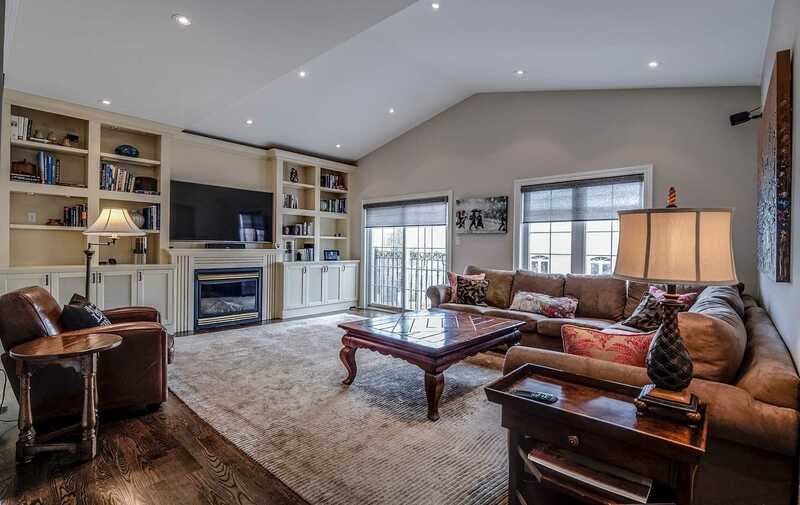 Living At Its Finest On This Private Family Friendly Locale. 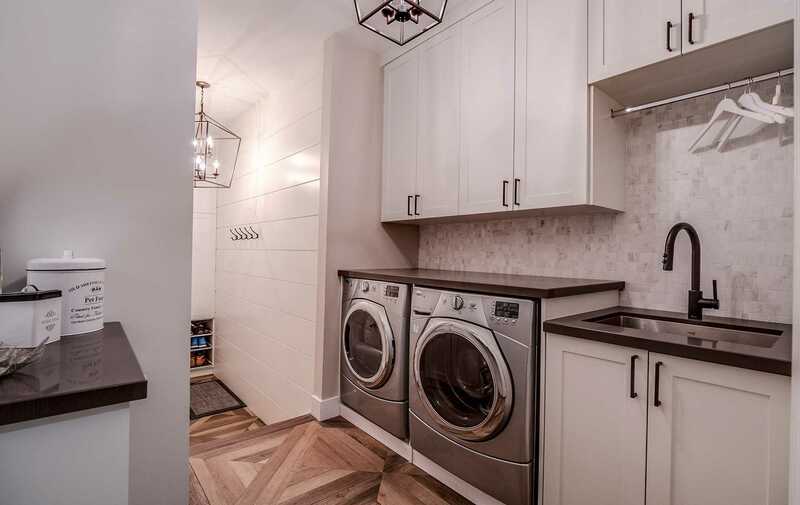 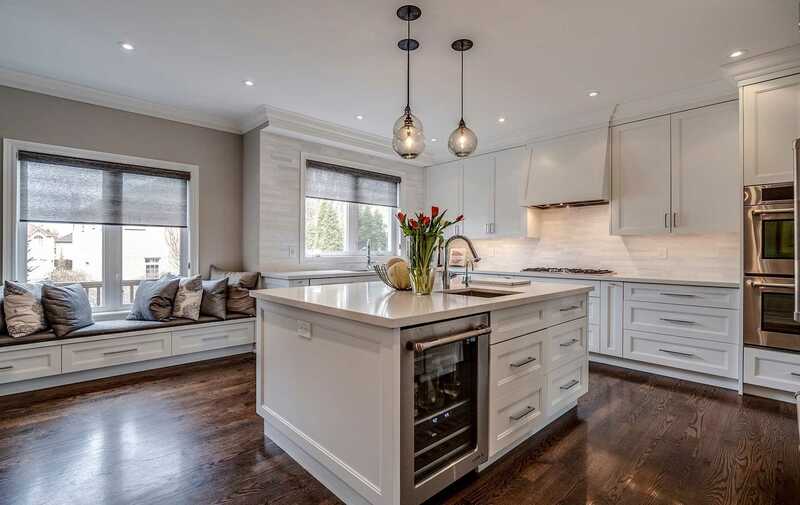 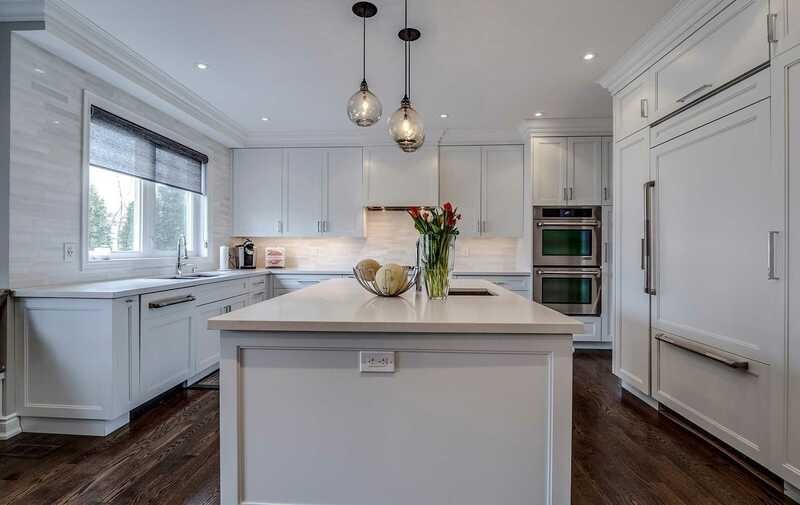 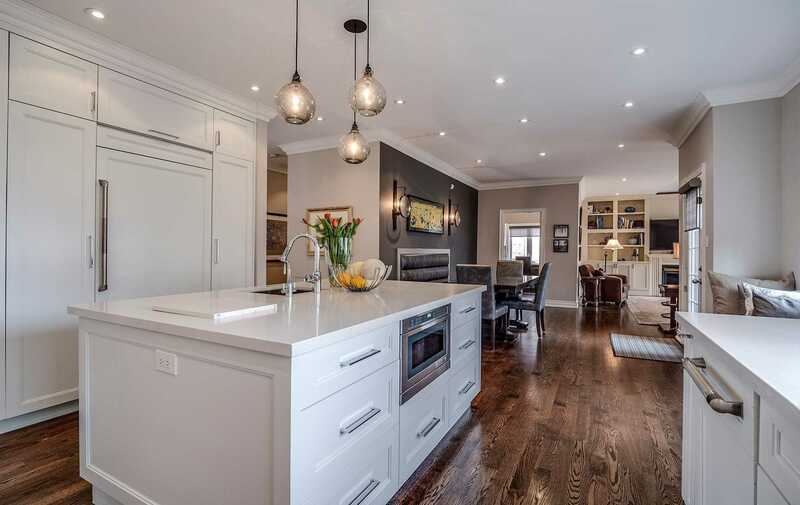 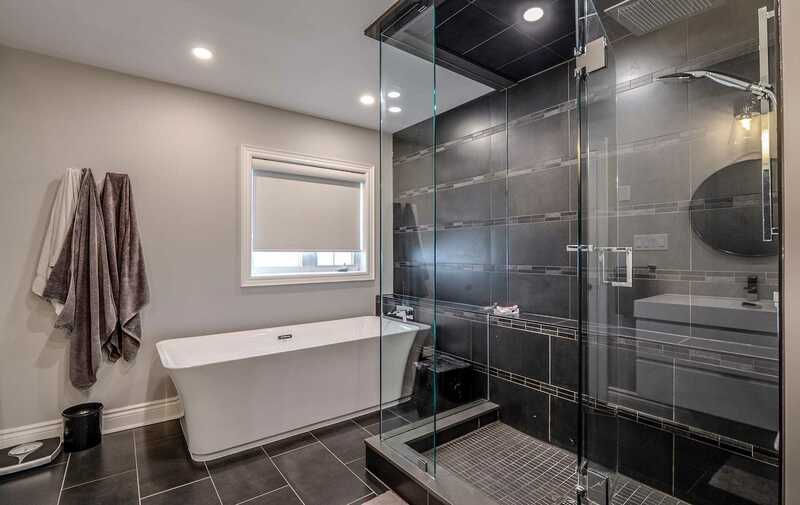 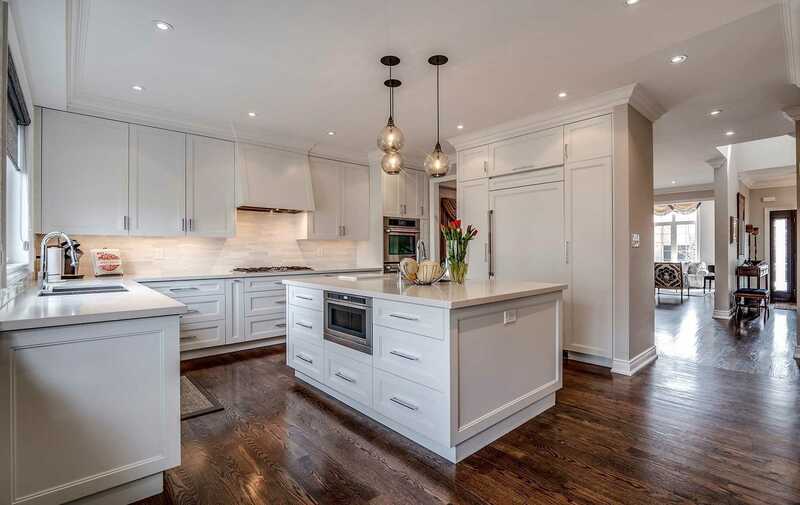 Gorgeous Home W/ Extensive Recent Renovation; New Custom Chef's Kitchen W/High End Stainess Appliances, Lavishly Redesigned Master Ensuite And Fabulous Inground Pool. 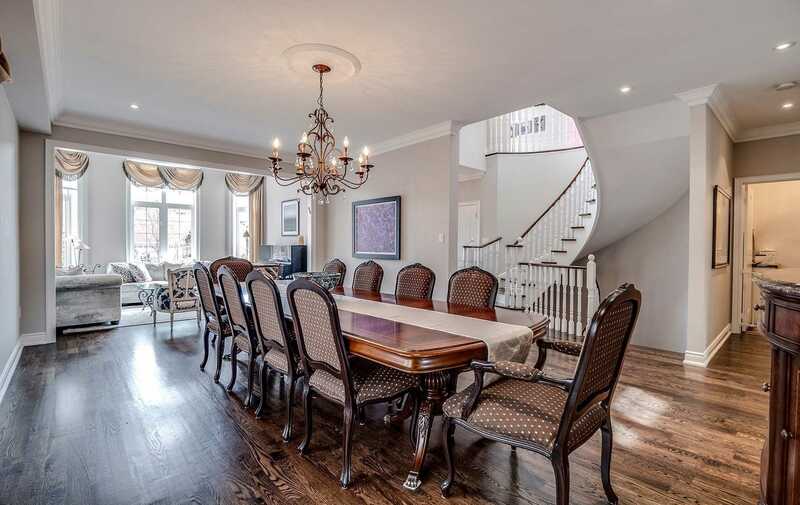 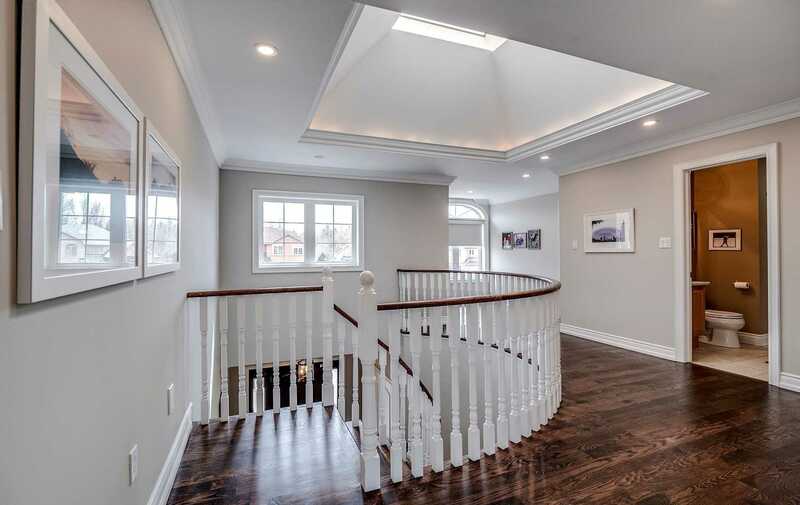 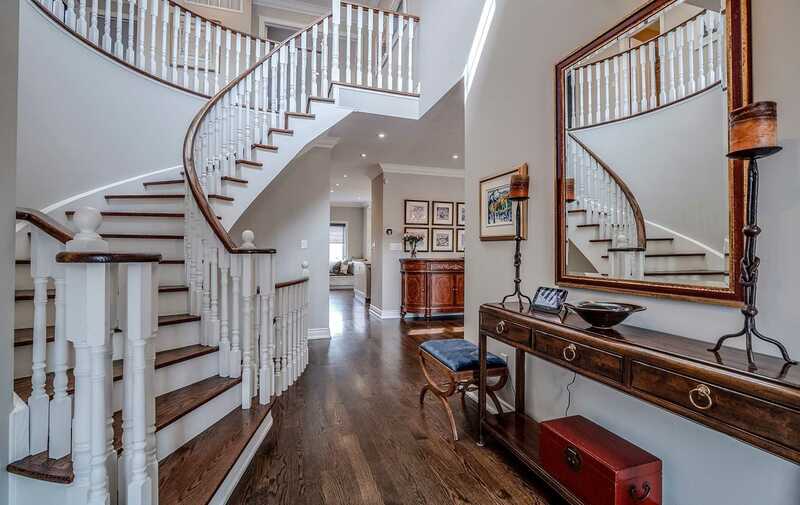 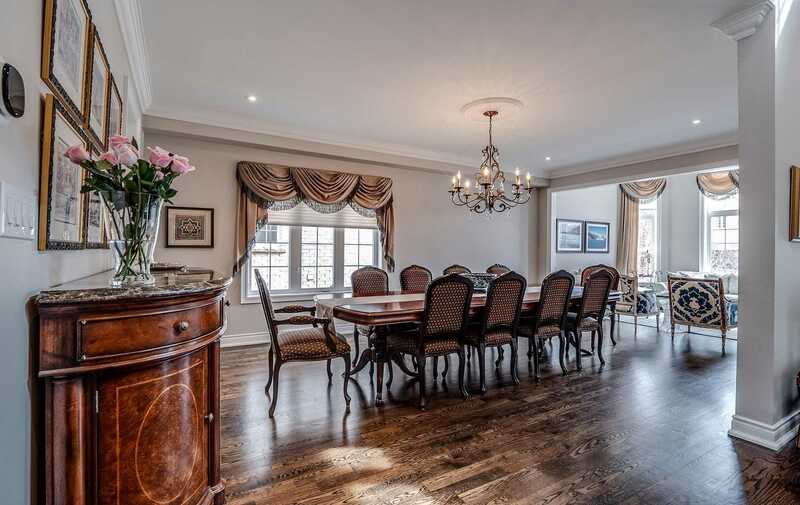 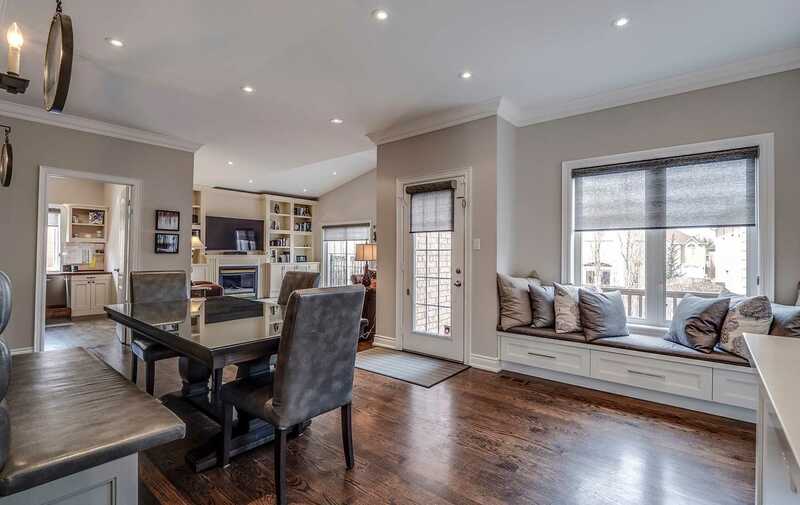 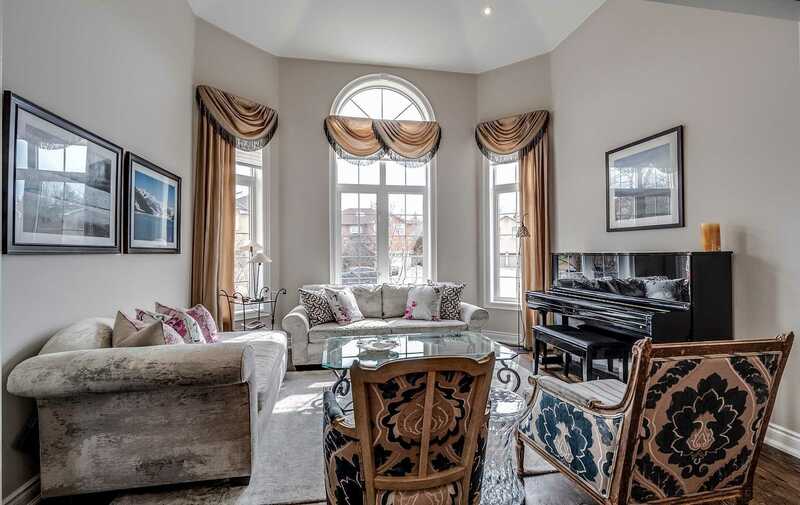 Amazing Home For Entertaining W/Large Principal Rooms And Fabulous Layout! 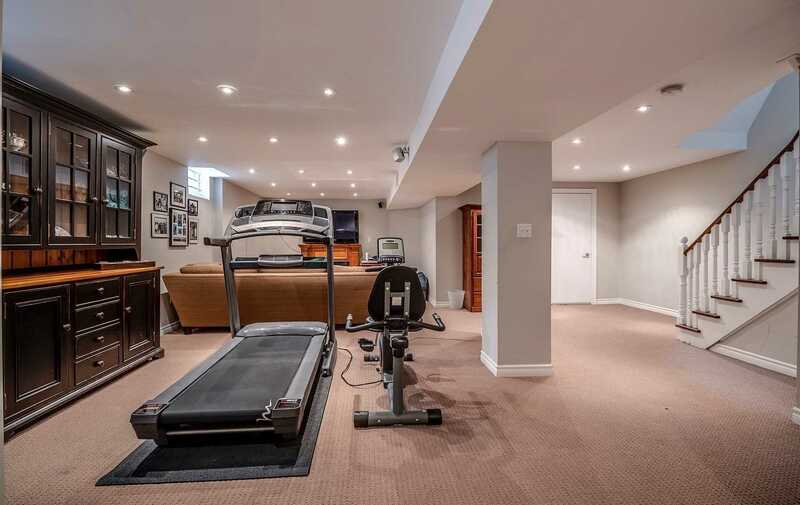 Huge Irregular Lot On Best Spot Of Private Court!